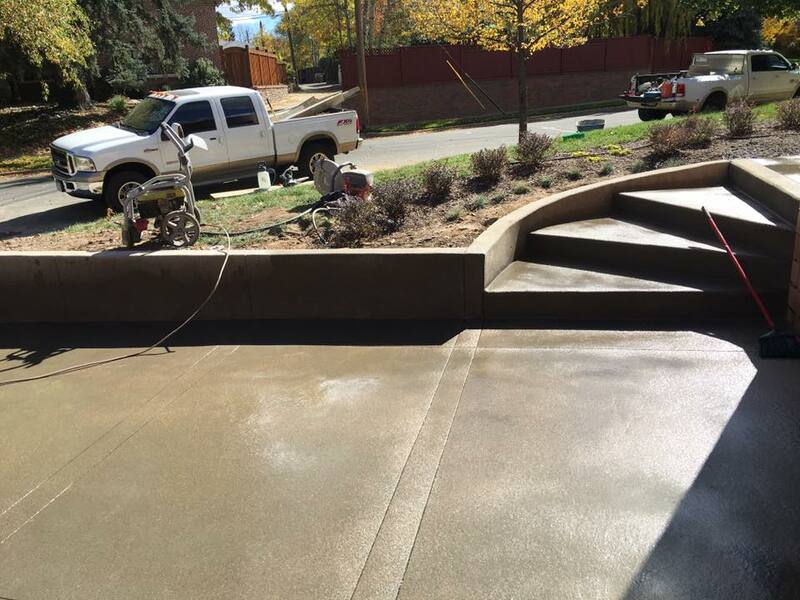 Concrete decks and patios are now a very popular aspect of modern exterior residential and commercial construction. 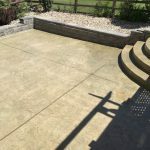 Unlike traditional decking materials like wood or composite materials a cement deck is almost maintenance free (power wash it once per year), very easy to clean and impervious to weather. 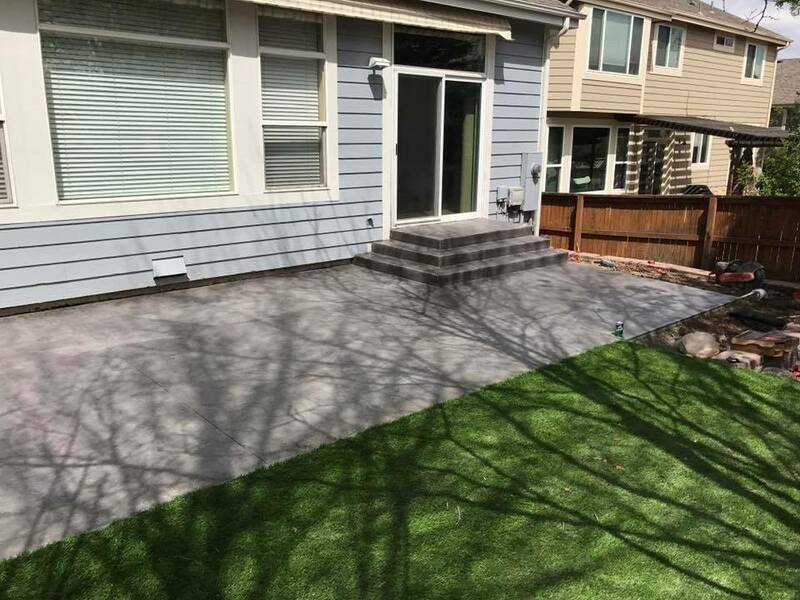 It's probably one of the most durable construction materials. 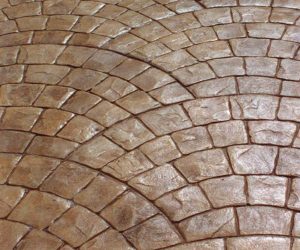 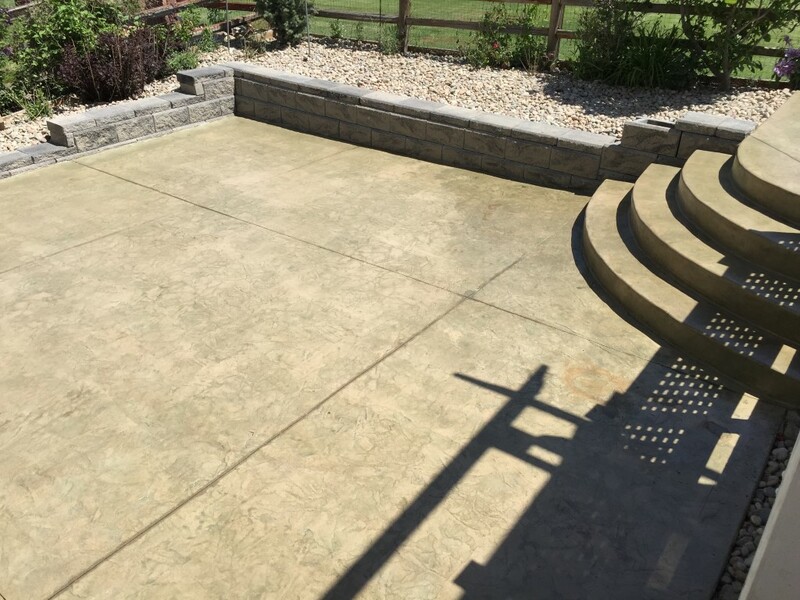 Concrete patios and decks can also be colored to match your home or building and we can even apply decorative stamped finishes as well that give your concrete the look and feel of luxury materials like slate, brick, and more. 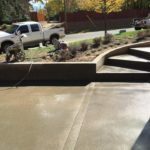 Quality Contracting LLC is a full service concrete construction contractor in Aurora, Colorado and serving the Denver Metro area. 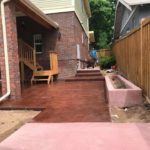 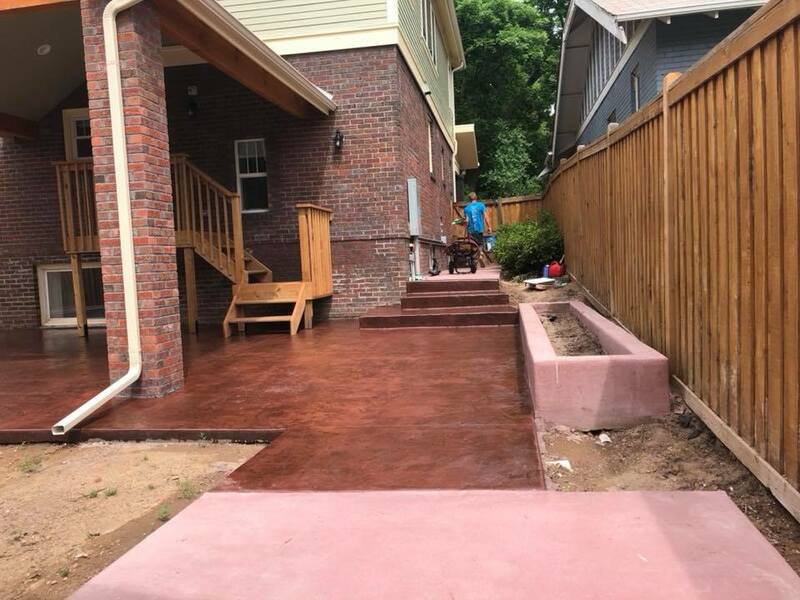 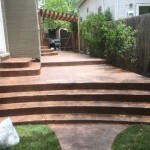 We specialize in building custom decks and patios out of concrete and we are equipped to handle residential and commercial concrete patio projects of any size. 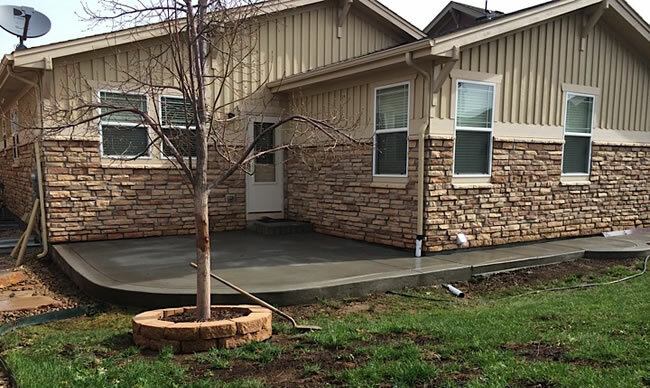 It's not uncommon for a homeowner to want to replace their concrete slab patio. 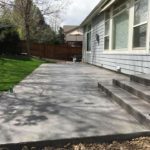 Over the years, and especially if it wasn't poured right to begin with a concrete patio could develop cracks, which just become larger as the ground continues to settle and move. 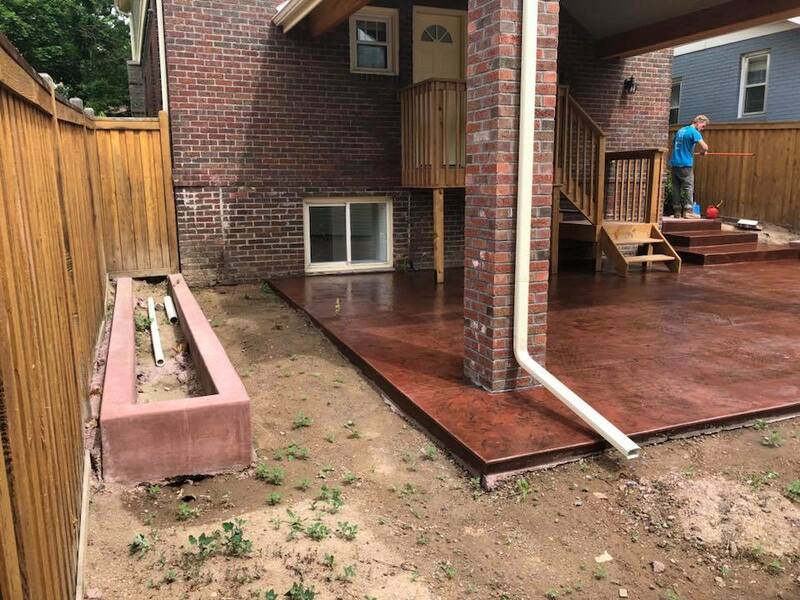 This is why compacting the site of the concrete patio or deck properly and with the correct layers of fill is critical to the longevity of your concrete slab. 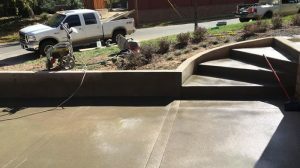 Quality Contracting can come in and inspect your old concrete slab patio, listen to your ideas an take some detailed measurements. 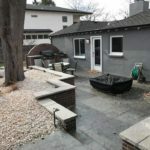 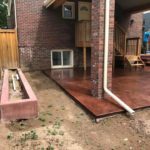 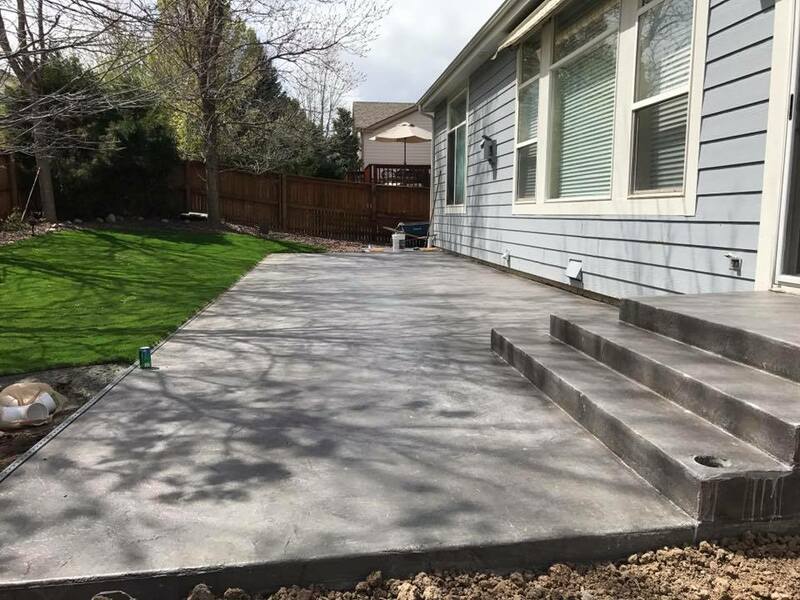 We'll then be able to provide you with an accurate quote for our services that will include the removal of your old concrete patio and the pouring of a beautiful new and level slab. 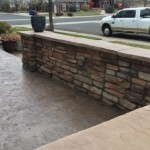 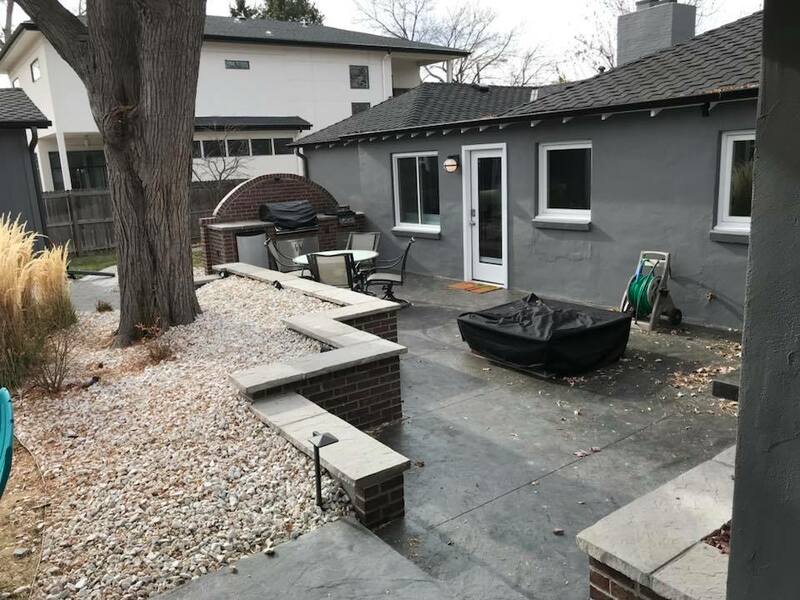 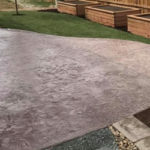 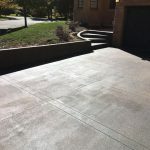 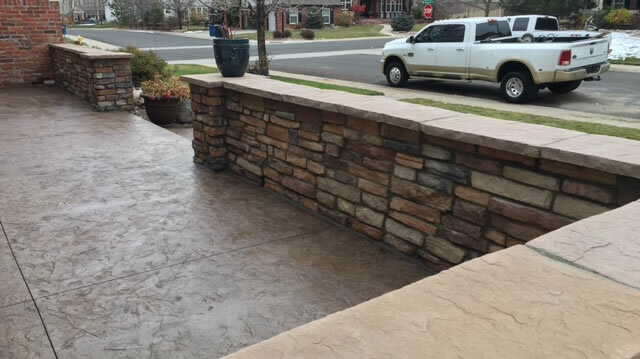 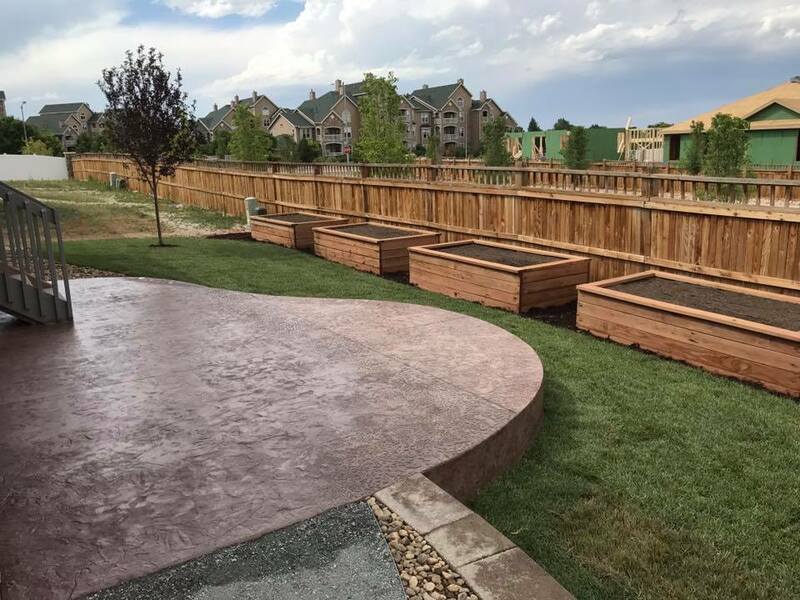 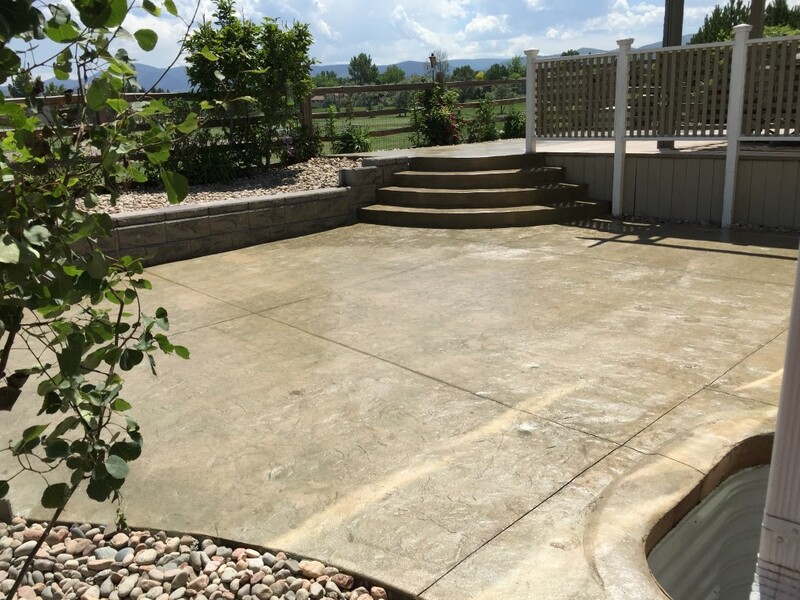 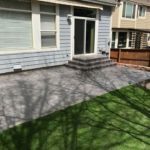 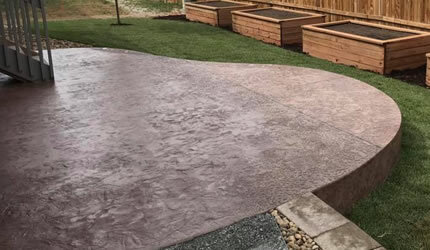 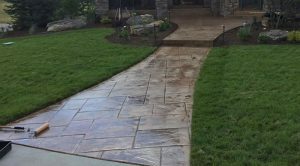 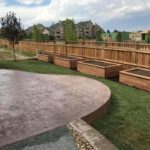 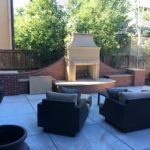 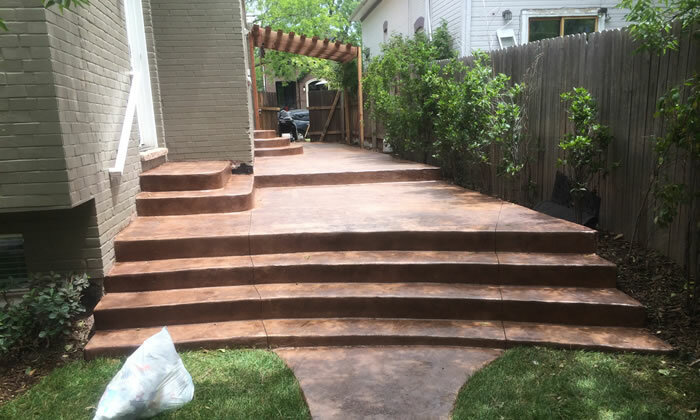 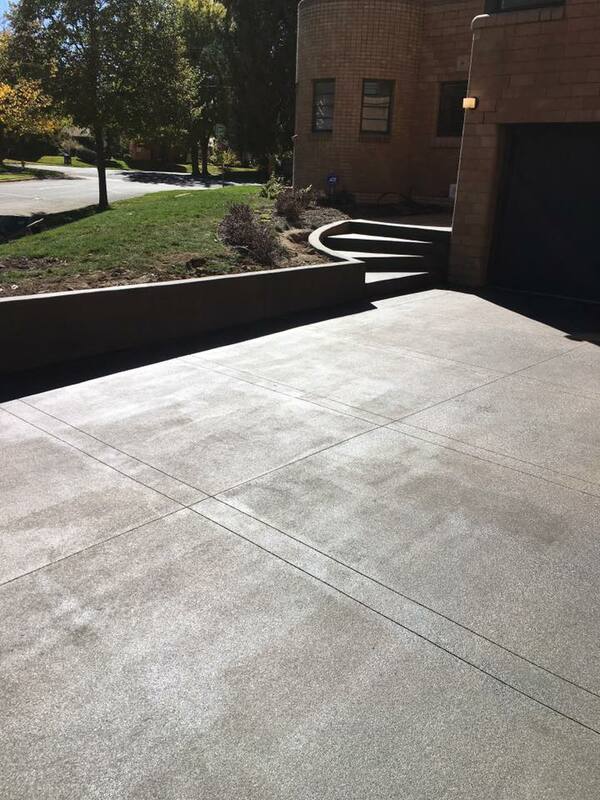 When you choose Quality Contracting LLC for your custom concrete patio project you are partnering with the concrete professionals in Aurora, CO and the surrounding area. 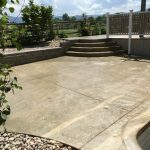 We'll be able to build you a fantastic looking concrete patio on your property.